The Rail Ale Market Bosworth Festival was a great 3 day event that combined the love of beer with enthusiasts love of all vehicles that are powered by steam. The event was well attended despite the best of the British weather trying to dampen everyone’s spirits. A great selection of beers were on offer with local brewers attending the festival giving their support to a great event. The live entertainment went down well and everyone enjoyed the food on offer especially the Handmade Cornish Pasties.CraftiBeer was in attendance and it was great to get out and meet people as we spend so much time driving a desk. Thank you to everyone that took time to come and see us. Warm or Cold Beer? What Goes? What type of Craft Beer Drinker Are You? 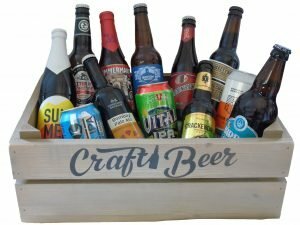 CraftiBeer are a Craft Ale subscription service. 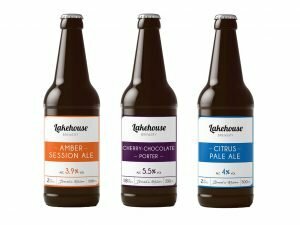 We strive to bring our customers the best Craft Beers from independent Breweries from the UK and abroad. Sign up to our newsletter and receive regular updates on the world of craft beers, promotions and news of CraftiBeer. Sign me up! You must be aged 18 or over to access this site.